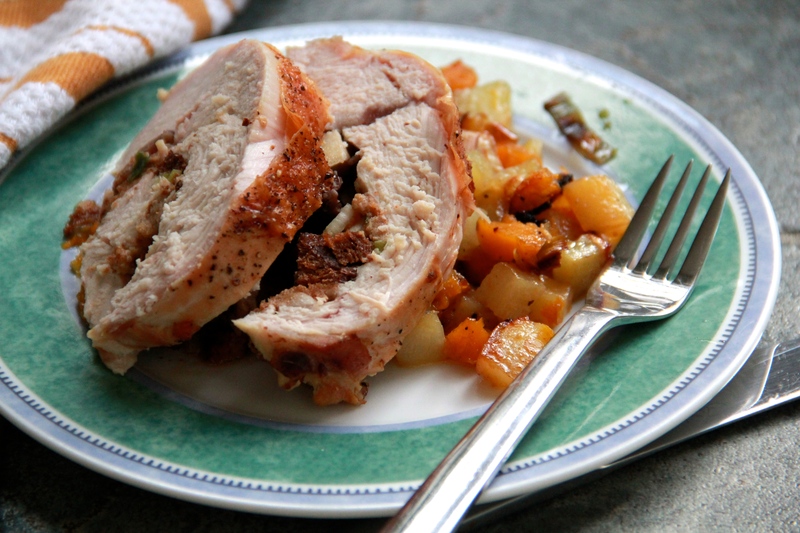 Sheet Pan Turkey Roulade takes care of (almost) all of your Thanksgiving menu, and on one pan no less. Egg salad for breakfast? I’d do it. Remind me to never, ever swim in the ocean again. Cool. What is this magic? Do I need to add it to my Thanksgiving lineup? I can’t believe people have to even do this, but there it is. I’m not in charge of the turkey this year, but if I were I’d consider this recipe.